Baked Meatballs Parmesan, an easy homemade meatball recipe that’s cheesy and saucy, will warm you up at dinner tonight! 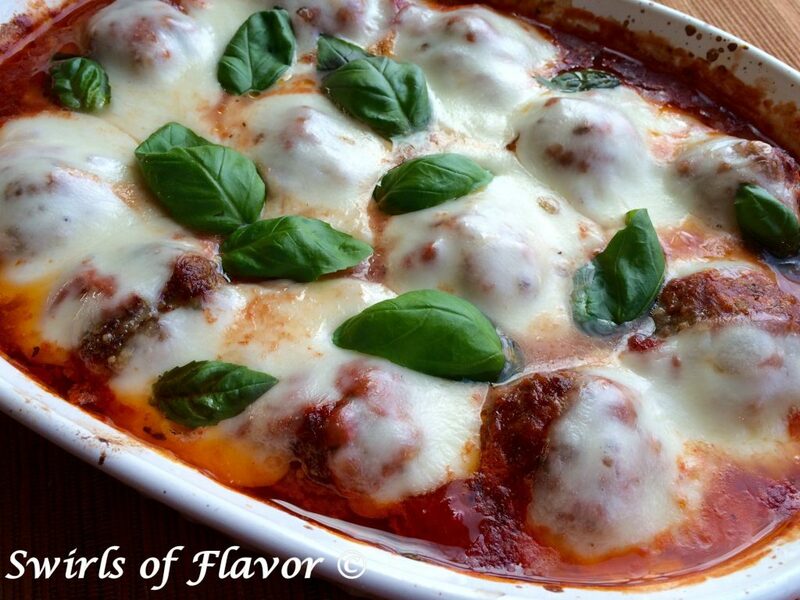 Just shape our homemade beef mixture into meatballs, smother with sauce and let them bake themselves in the oven. Serve over pasta or zucchini noodles, on a long roll as a meatball hero or just on it’s own with a salad!